Rock your world by picking up something modish and truly stylish for your daily routine. 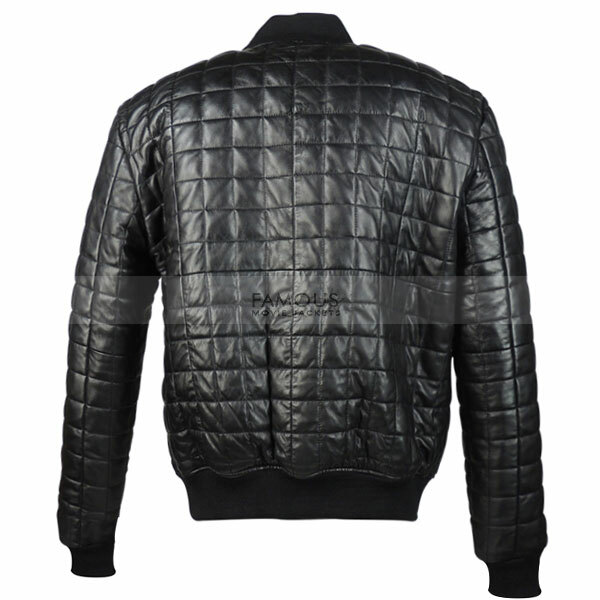 This Aubrey Drake Black Quilted Bomber Leather Jacket is an ideal apparel for your winter classy look. The designing of the jacket at peak of its manufacturing for sure. 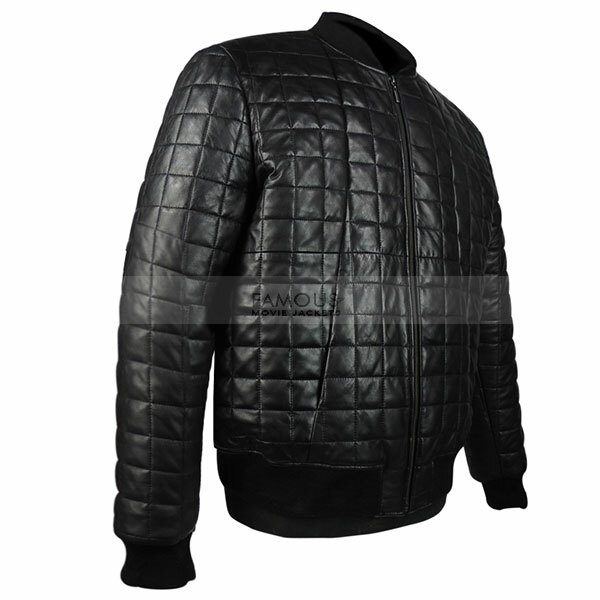 The jacket has made from pure leather with premium quality. While the inner viscose lining promises to keep you warm with refined looks. The simply knit collar and fastening zip front closure are the basic yet simple features. 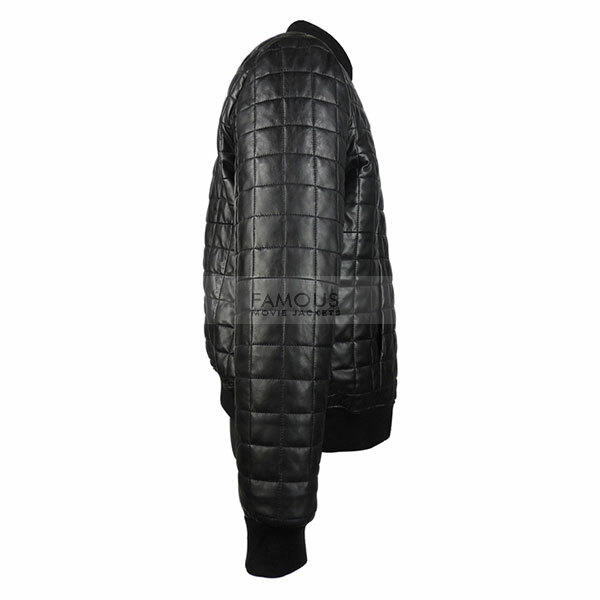 Now this wonderful jacket at your doorstep all you need is to just add this jacket in your cart and stay fashionable. • Pockets: Two Waistline Pockets and Two Internal Pockets. • Sleeves: Full Sleeves with Knit Ribs Bands. 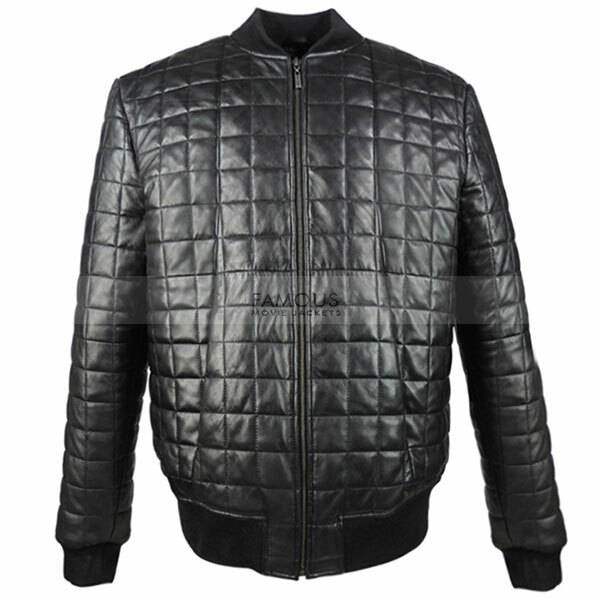 i follow you guys weekly yesterday i checked that this jacket is available to purchase i bought it urgently because i like the style very much kindly make it perfectly and delivered to me as soon as possible. I am simply impressed by how quick I received my order. Excellent service ever. Thank you Famous Movie Jackets.